WORLDFOODS Thai Coconut & Lime Salad Dressing 4 tbsp. 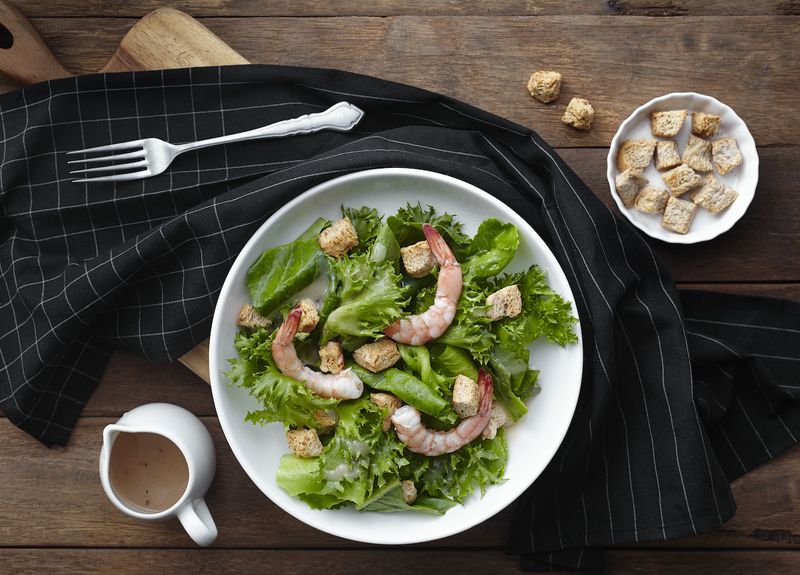 In the plate, add lettuce, shrimps and croutons. Then pour WORLDFOODS Thai Coconut & Lime Salad Dressing. Season with black pepper before serve.